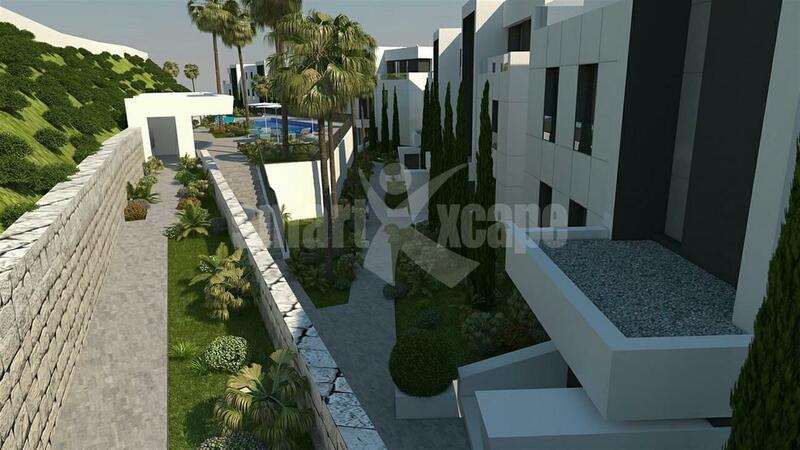 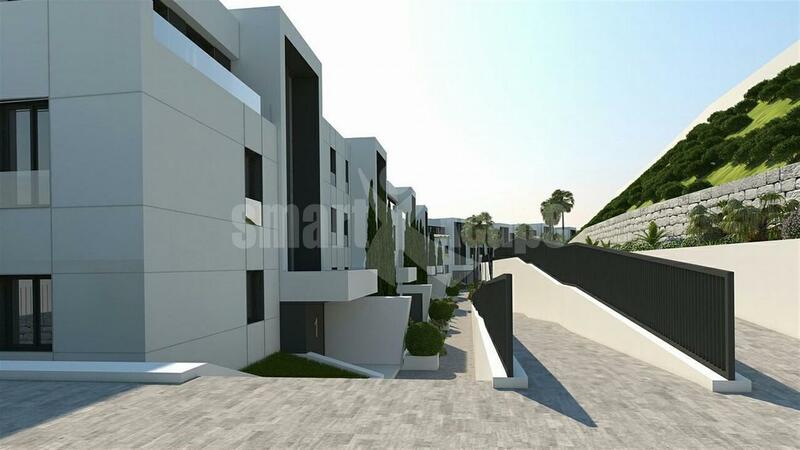 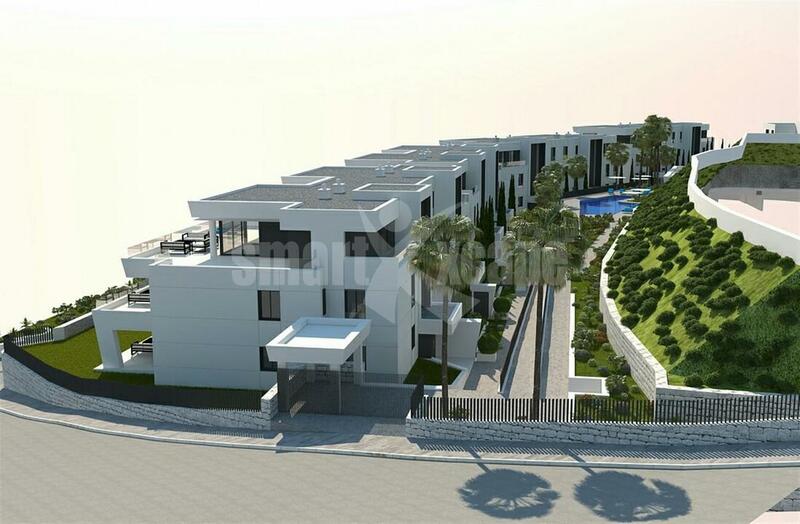 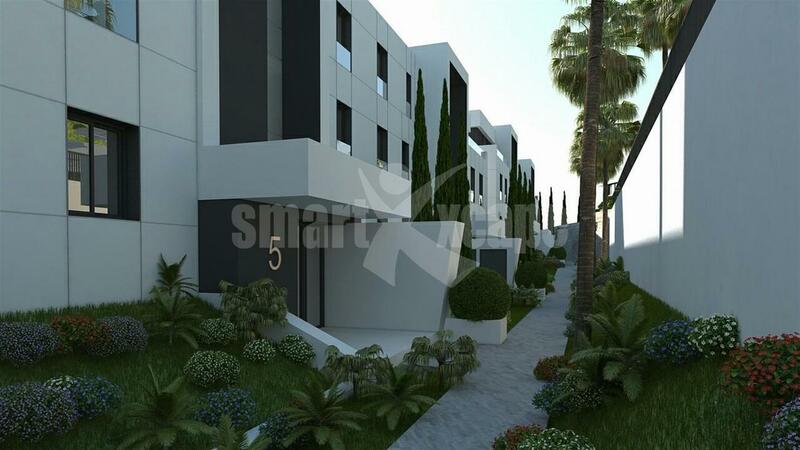 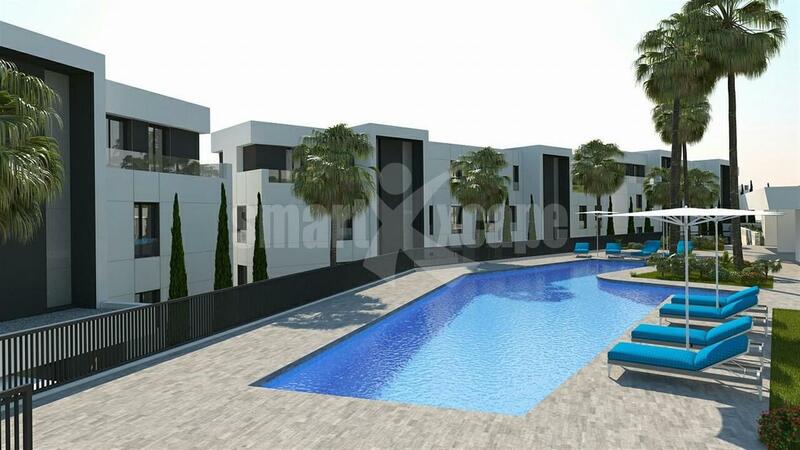 Brand new development Nueva Andalucia. 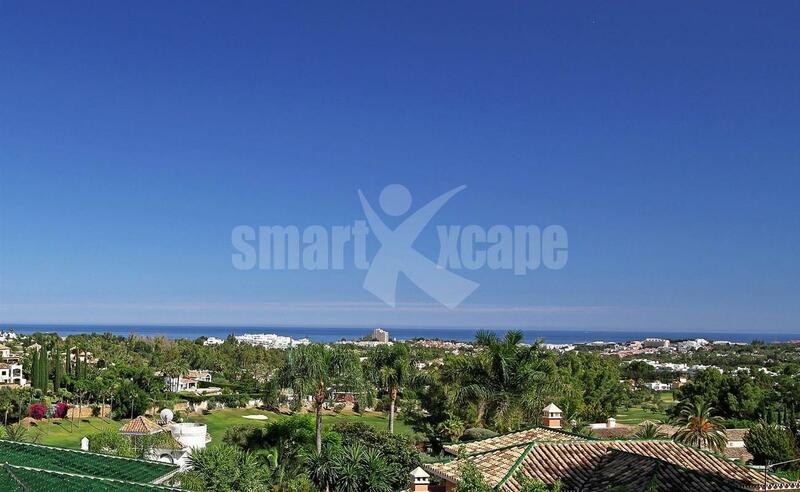 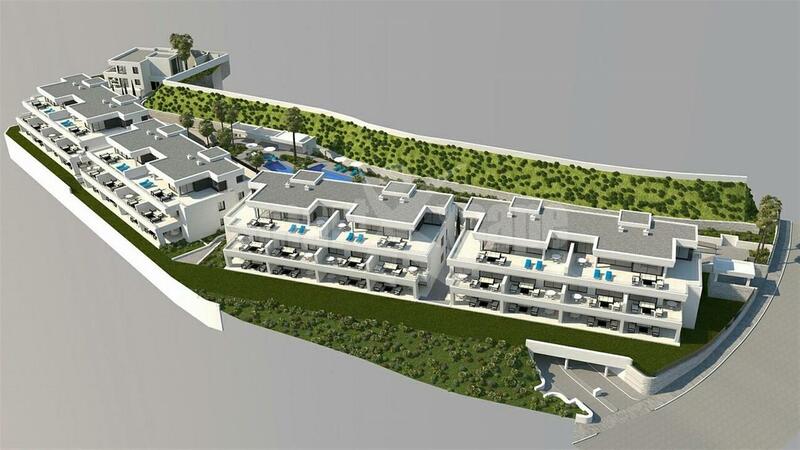 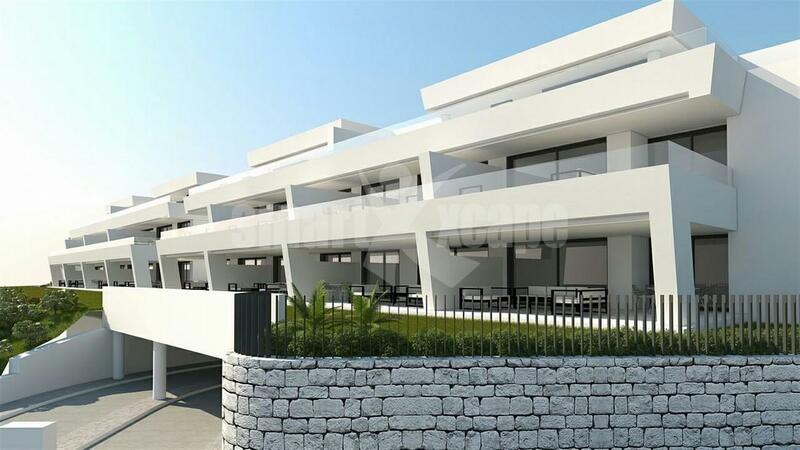 A fantastic new development consisting of 2 and 3 bedroom apartments and penthouses, offering fabulous sea and mountain views located within 5 minutes drive from Puerto Banus. 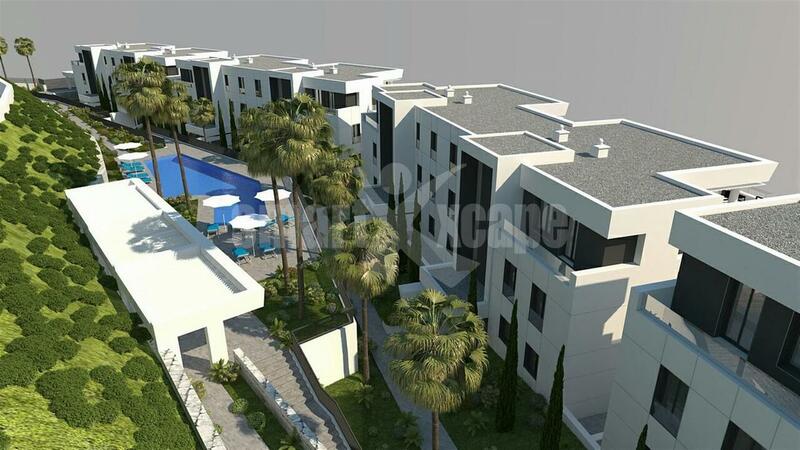 Features: Communal gardens with swimming pool, gymnasium, sauna and Jacuzzi, spacious terraces, air conditioning hot/ cold, under floor heating in bathrooms, home automation system, alarm, safe and garage.